Cubic Zirconia vocalist Tiombe Lockhart just dropped a brand new solo single and video, the excellent “Can’t Get Enough,” produced by Hudson Mohawke. Watch the Fader-premiered vid (directed and edited by Tiombe and Thu Tran) and grab the song on iTunes. For more Tiombe, pick up CZ’s still-jamming Follow Your Heart LP, as well as the “Take Me High” single (with Bart B More remix) and Darko EP (with remixes from Tommy Trash and Tony Senghore). 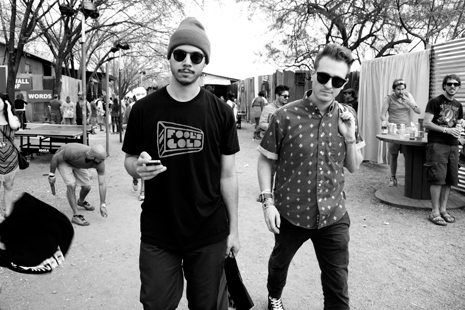 Remember Tommy Trash’s supercharged version of Cubic Zirconia’s “Darko” from the hot hot summer of 2012? Welp, it’s back, and this time featuring Tigas’ indelible “Hot In Here” vocals mashed on top of it. WHOA NELLY! Grab it now on Tommy’s Soundcloud. Redheaded polymath Nick Hook has been a cheerful force in the FG fam for many years, rocking onstage with his group Cubic Zirconia as well as throwing down housed up solo DJ sets that never fail to set the girls and boys in motion. 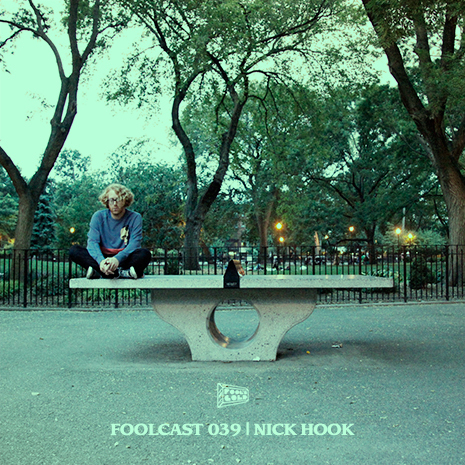 That’s exactly the spirit he brings to this Foolcast mix, download ‘n feel the vibes. Subscribe to the Foolcast via iTunes or your favorite RSS reader at the main Foolcast page, where you can also download the mix directly (right click and save-as). Tracklist after the jump. Check Nick tomorrow night (2/28) at Output in BK with TEED and Rory Phillips. For more music from Hookemon, grab his debut solo EP here. Red Bull spent a day with Nick Hook, then edited it down to a minute. It’s fun! From flossing to FG Serato records at Turntable Lab, studio to sake bar, it’s all there, conveniently timed with Nick’s appearance (alongside his Cubic Zirconia bandmate Tiombe Lockhart and the talented Jesse Boykins III ) on the cover of this month’s Red Bull Bulletin. Cubic Zirconia "Darko (Tommy Trash Remix)"
Tommy Trash’s remix of Cubic Zirconia’s “Darko” (out now on iTunes + Beatport) soundtracks a trippy NYC night out in this new video from the band, with frontwoman Tiombe Lockhart once again pulling double duty in front of and behind the camera. Check it out, and pick up the “Darko” single (with additional remixes from Tony Senghore and more) now. 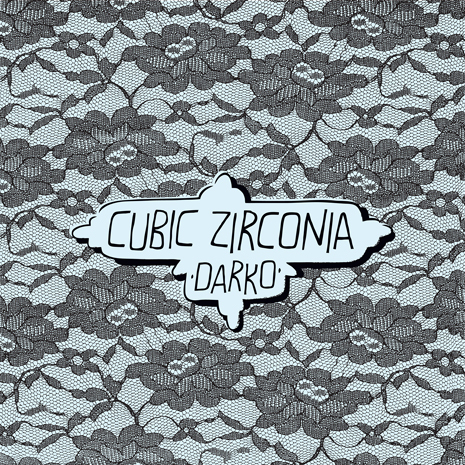 After the speaker-smashing madness of Bart B More’s “Take Me High” remix, we’re proud to bring you “Darko,” the latest single from Cubic Zirconia to get the club treatment courtesy some of our favorite DJs and producers. Head over to Beatport now and grab the full single, featuring Tommy Trash’s epic festival version (perhaps you heard a snippet?) alongside TWO awesome mixes from Tony Senghore, and CZ’s propulsive, hypnotic original (with bonus instrumental and accapella versions to boot). Flosstradamus are back in NYC this Sunday (7/8), headlining the Dark Disco party on the DL rooftop (95 Delancey St) alongside our homies Nick Hook and Pase Rock. You don’t wanna miss it! Check out the details and buy advance tickets here.